TripAdvisor which is the world’s largest travel site has started offering new cruise features as part of a much wider dedicated cruise category. TripAdvisor which is the go-to site for all things travel has expanded its cruise related offerings with the launch of several new features for the U.S. and UK. Visitors to the site can now read and write cruise ship reviews, share photos and shop for great deals. User-generated content – Ability to read and write reviews and share candid traveler photos. Ship-tinerary pages – The most comprehensive tool in cruise planning. “Ship-tineraries” deliver robust ship profiles to help users quickly get a sense of “is this the right ship for me.” Featuring traveler reviews, advice and photos, as well as detailed amenities and itineraries, “Ship-itineraries” help travelers make a more informed decision about their trip with an unbiased, detailed view of ships across cruising options. Price comparison – Discover deals from partners for the lowest cruise prices globally. Sort and filter cruises – By cabin type, itineraries, price and more. Large inventory – Shop more than 70 thousand cruises – from ocean and luxury to river and adventure. Major cruise lines are embracing the new cruise reviews feature on the world’s largest travel site and that includes Carnival-owned Princess Cruises. 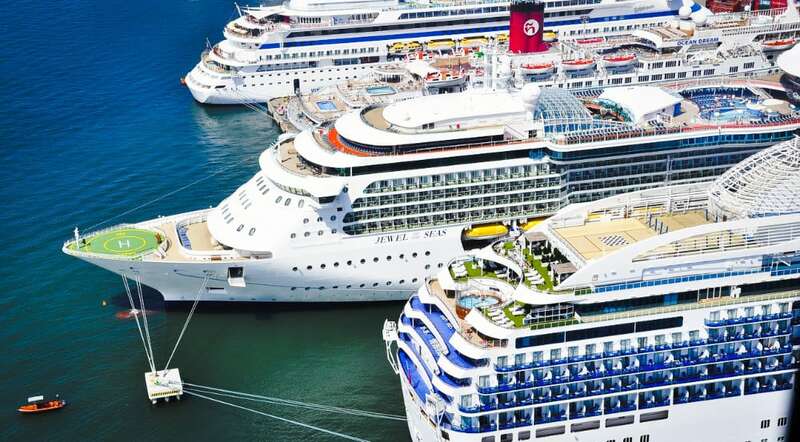 Many cruise addicts may already know that one of the cruise industry’s largest sites CruiseCritic is owned by TripAdvisor and the site will still continue to be independent offering its own cruise reviews, features, and community. TripAdvisor will expand its cruise offerings in the future with ship deck plans, more cruise lines, more ships, and content. Starboard Cruise Services which is a leading cruise line retail company is currently on the search for a new President and CEO after Beth Neumann leaves.